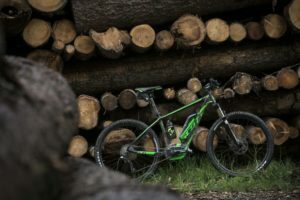 2019 Bikes In Stock Now! to arrange to Hire or test today! discrete electric road bike yet! 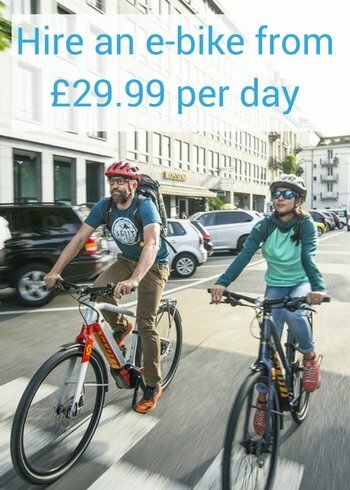 Hire electric bikes from half days to 7 day. Make the most of your time with one of our pre planed tours. Weekend tours avalibe with overnight acomidation. 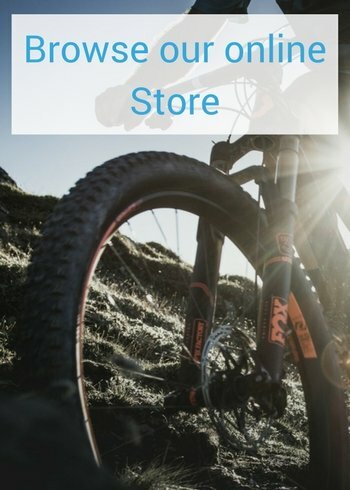 RightBike is Hampshires Premium Bike & electric Bike store. Find your local RightBike shop in Petersfield & Alton. 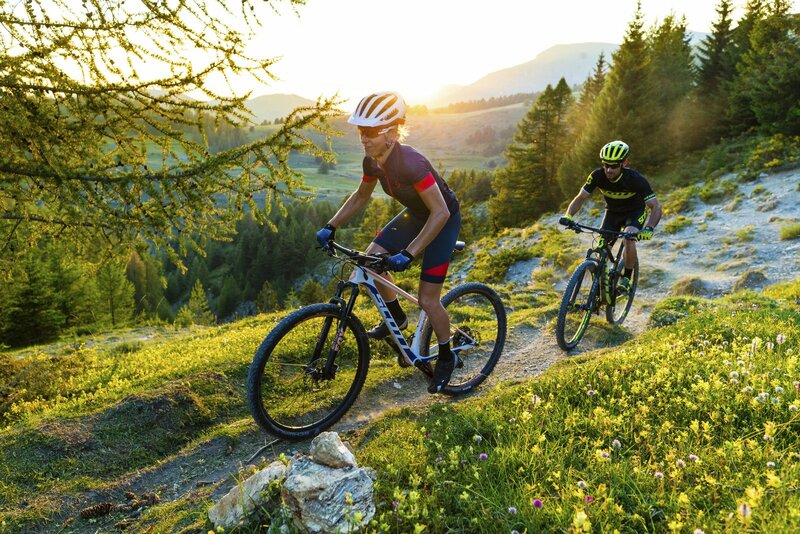 Buy Bikes & eBikes – RightBike has a large range of new and used bicycles and electric bikes in stock today from brands such as Scott Bikes, Merida, Bianchi, Orbea, Raleigh. We also have Squish kid bikes. We can also quickly order in or customize bikes for you! 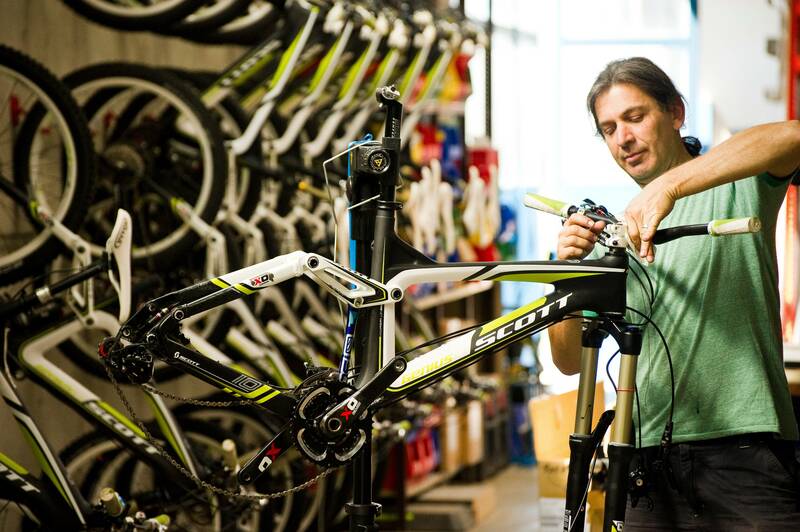 Service, Repair & Upgrade – RightBike stores offer full workshops equipped with everything needed to service or repair or upgrade your bike and ebike, from punctures to rebuilds, be it a road bike, a mountain bike, a fix speed, commuter or electric bicycle (ebike), we can help. Hire – RightBike offers a great range of electric bikes (ebikes) available for hire. Day Hire from £29.99. 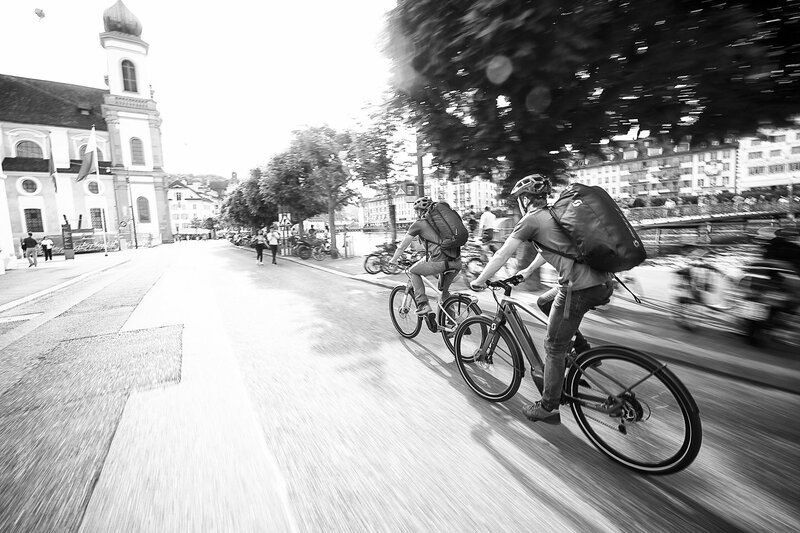 Collection & Delivery – We offer a bike collection and delivery service to remove the time and hassle of transporting your bike. RightBike is dedicated to finding the “right bike” for you. 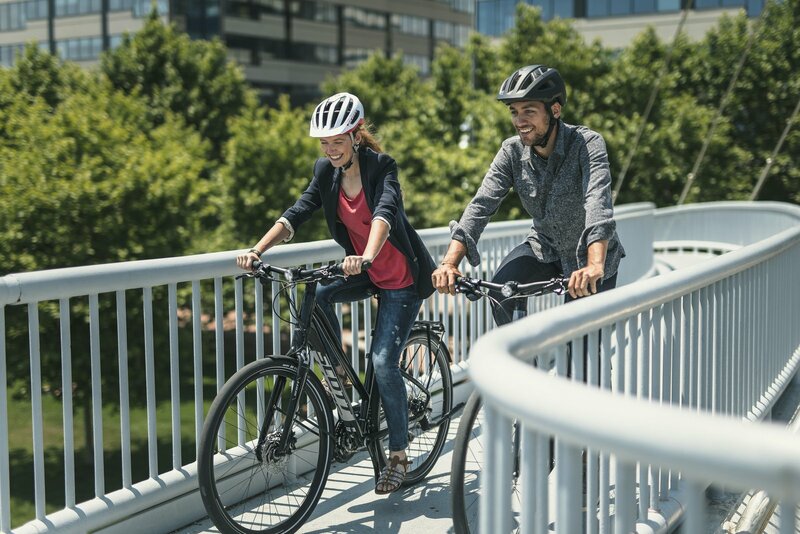 Whether you are looking for the latest full suspension off-road bike or a super comfortable commuter bike to zip around the town or just something in between, RightBike is here to help. We have experts with over 40 years of experience and passion for cycling who are here to make finding your bike quick and easy. 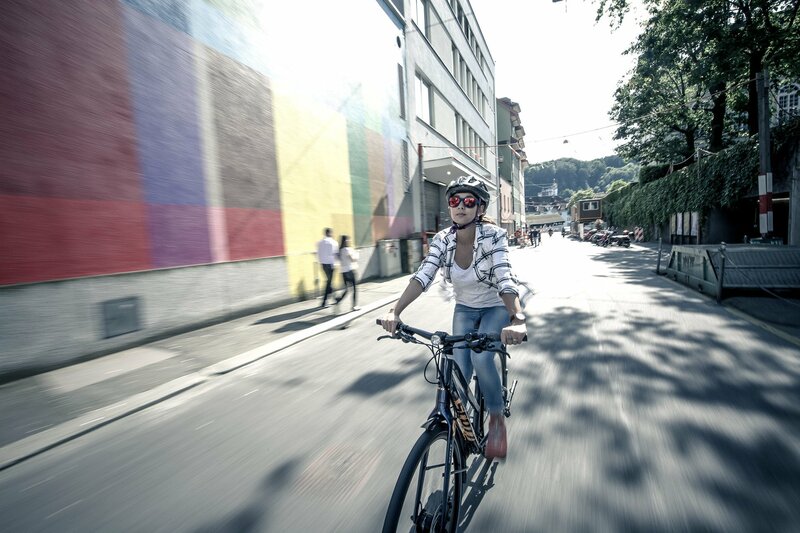 If you are new to electric bikes check out our starter guide here. Choosing the right bike can be difficult. We Can Help. Click on this banner to see all the types of bikes available. 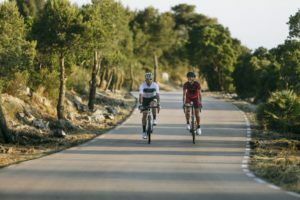 Road Bikes – Ready to follow and conquer the know (and loved) roads? Then the road and road race style bikes are what you are looking for. There is no better way to go faster or feel more powerful than cycling the miles upon a super light and smooth road bike. 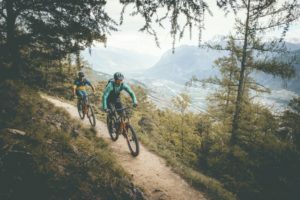 Mountain Bikes – Want to go off road? You need either a hardtail or a full suspension mountain bike. 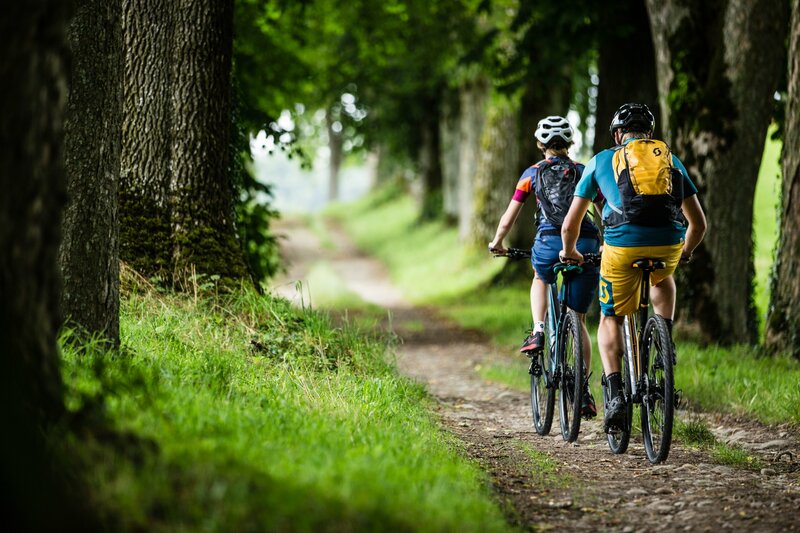 Mountain bikes are designed for the best ride over the toughest off-road terrains and trails while still being able to comfortably cycle home. From the roughest tracks to no track at all! 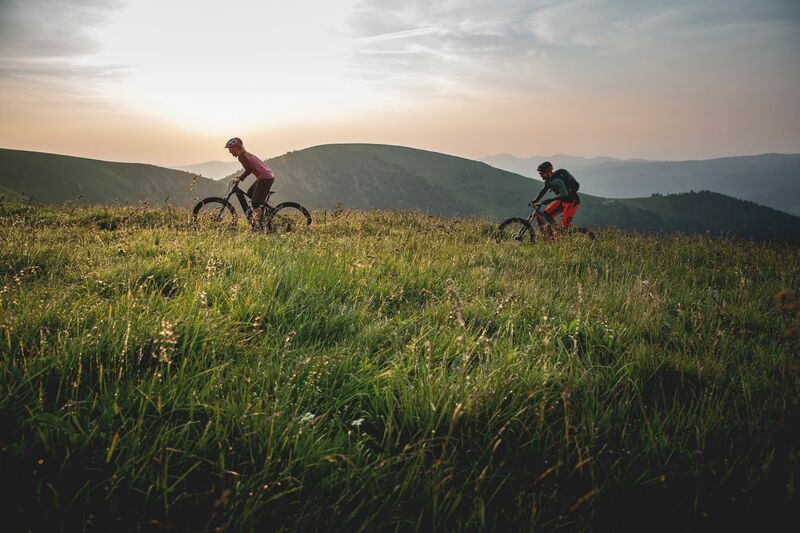 Electric Bikes – Desire to get out and ride but worried about keeping up or not fit enough for that hill? eBikes are the answer! The power of an Electric bike gives you an extra boost to stop avoiding that hill or go that bit further without ruining the rest of your ride. All types of ebikes available. Hybrid & Commuter bikes – Ready to follow the know (and loved) roads and bridleways? Then the hybrid and commuter-style bikes are for you. There is no better way to get cycling around town and onto the bridleways to explore the countryside.